Looking for a little weekend getaway or rental? 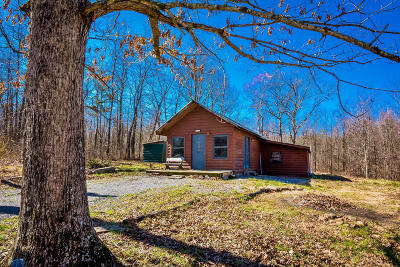 Unplug and recharge in this 2 bed 1 bath cabin on double lot. Close to riding trails for the ATV enthusiast or hunter. Covered shed for extra storage. Deerhead Resort is a community with an approx 60 acre stocked lake that can be enjoyed by every land and home owner for an optional annual association fee of $35.